Home/News/The 2019 ENGEO College Tour: Coming to a City Near You! 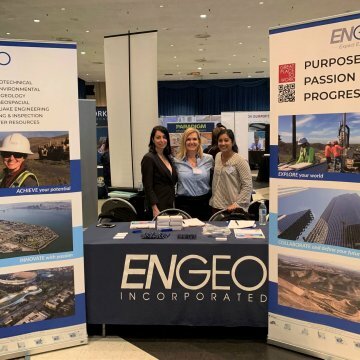 The 2019 ENGEO College Tour: Coming to a City Near You! 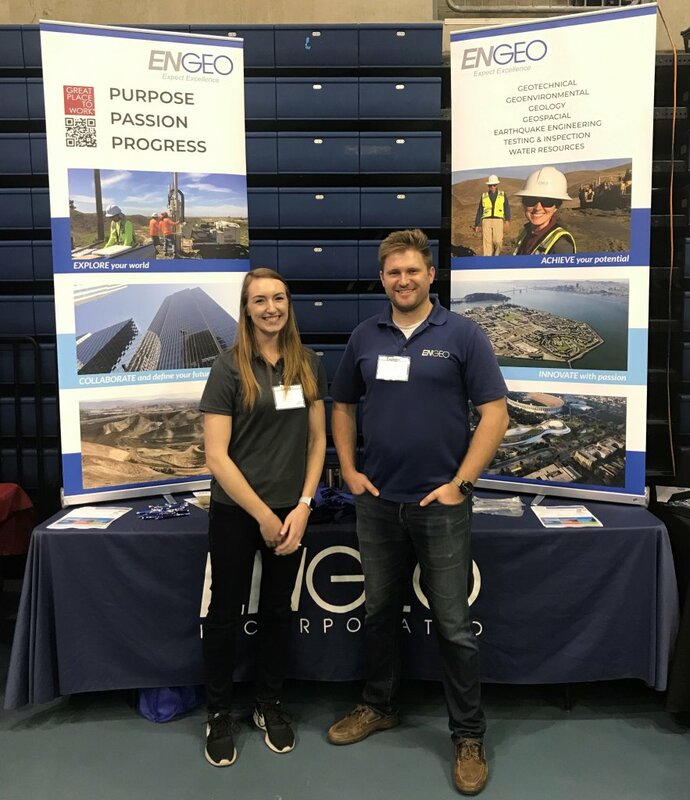 The Collegiate Career Fair Season is well under way and ENGEO’s recruitment team is hitting the road. Our first stop was UC Davis, followed by UCLA. Next up is UC Berkeley!